It's a quiet, warm day here in New Zealand and I' am doing my daily stuff online. I call this My " 7 Day Challenge " - you know, 'that time of year when people start crystal-gazing and looking for the fastest way to earn income online, seek out a new lifestyle and formulate their new year resolutions. "Some do - Some Don't - Some will - Some won't." Yesterday, the CEO of my other [main] online business sent out a short video message of his "State-of-the-business" and Goals for 2019. It was very relaxed, dynamic and contained some great news. I thought I'd share it with you for a couple of reasons . . I have 'known' (from a distance) the two guys in the video for more than 20 years online. Joel, the CEO (Red Shirt) has made more than $ 200,000,000 in that period of time (and several millionaires) - if anyone knows how to make a business work online he does. This company has the best compensation plan I've ever seen - paying up to 90% residual commissions. Just watching this short video you will learn more about online marketing than most people learn in a lifetime! (It's crammed with JUICY crumbs of information that should help you see through the 'fog' of internet marketing. They just don't make it financially. But Joel is different, awesome in fact. He was disadvantaged in life right from the start. Nonetheless, he found ways to compensate for the obvious, and overcome the unfortunate physical attributes he was born with. He developed a winning philosophy and self-belief that gave him strength and direction to improve his health and fitness and started an internet business. During the past 22 years, his business rapidly went to 8 figures. He created a business and a community at the same time. He focussed on his own personal health and fitness and created a blueprint for success that helped millions of people get started on the Internet. People paid him for his web hosting and internet services. It grew from there. 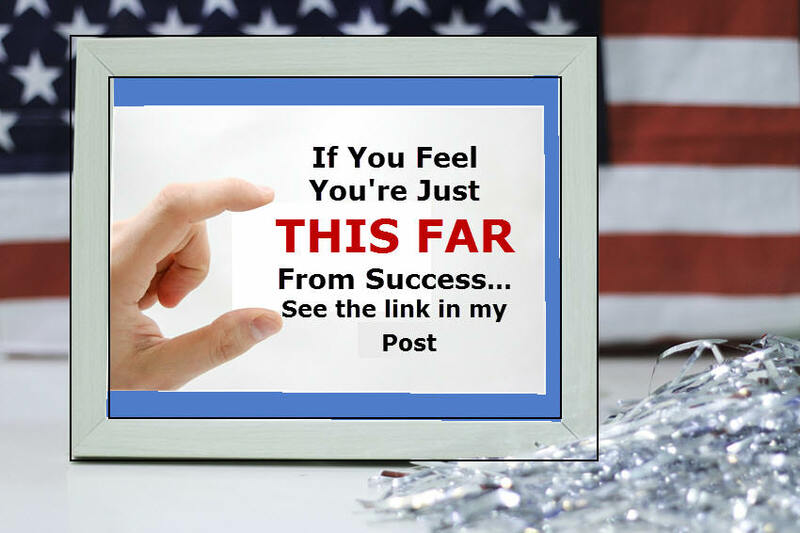 He has created several millionaires and today owns several successful business operations which help thousands of people to enjoy the Internet Lifestyle. Thousands of people pay to be part of his programs. I'm sure you realize that Chances Like This Do Not Come Around Everyday. The chance to discover a home based job, build a business in a killer niche, and earn income online - one that pays up to 90% in residual commissions are as 'rare as hen's teeth'! Right now, the opportunity is in the 'pre-launch' commonly are known as the leadership building phase. Its a time for foundation building, and finding the right people to build a team because at the heart of the blueprint for success lies a very generous and highly rewarding compensation which can ultimately provide awesome rewards. I highly recommend that you watch this - maybe even a couple of times - it's stacked with solid, valuable information. [ Remember too that many people when asked, often say, "I wished I'd got into ..x,y,z, business when it was just gaining traction..."
"Patience is a virtue, possess if you can. Always found in women but seldom in a man" anon. "Anything worth having is worth working for"
Afterwards, if you care to chat or have questions let me know. I'm happy to help.